I’ve been wanting to take part in Emily P. Freeman’s What I Learned community link-up for a while, but never made note of it early enough to get the jump-start on the writing that I need. 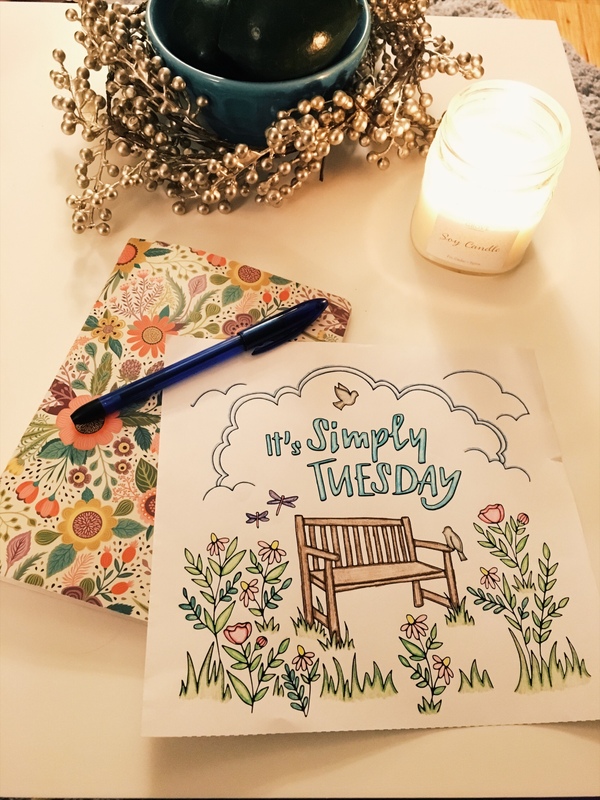 But I wanted to share with you what I’ve been learning because I wanted to spread the link-up to you and see what you’ve been learning, too! I learned that living like love includes loving myself. Self-care, giving myself grace, resting, taking breaks, listening to my body’s need for rest days, exercise, good food, and balancing social commitments with solo time. I’m starting to get a handle on balancing my social calendar with my introverted need to recharge alone, knowing that it’s 100% okay (and even necessary) to spend time basically doing nothing, at least from a standard productivity perspective (like reading, coloring, or watching a few episodes of a show). I learned more about writing for the right audience and creating a more cohesive voice through the Hope*Writers podcast and a webinar they did called “Why No One Reads Your Blog and How to Fix That.” I’ve also been getting advice from Chandler Bolt and Jeff Goins lately, so it’s been information overload at times, but truly good material and encouragement! I’m realizing that my body is trying to communicate to me, and I should really start paying attention. Aches and pains, minor injuries, fullness and hunger cues… I haven’t been good at listening to them, but they’ve reached a fever pitch lately, so I’m starting to tune into them, and I think it’s going to make a world of difference. 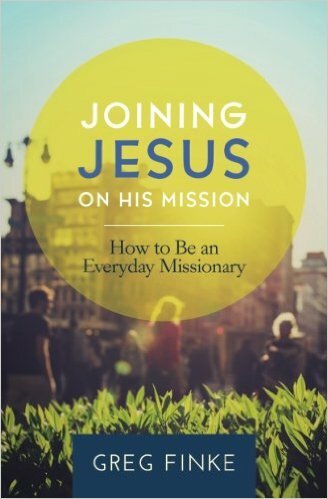 I’m reading Joining Jesus on His Mission: How to Be an Everyday Missionary with my community group, and together we’re learning about what it means to live life on mission with God. I like the contrast the author, Greg Finke, drew between working for God and working with God. I need to remember that He’s already moving (whether I can see it or not), and it’s not my job to strive to do good things for Him, but to humbly seek opportunities to join Him in what He’s already up to. My eyes are slowly being opened to the fact that when spent correctly, I have time to do all the things I consider to be important. If I’m not paying attention, I can spend way more time than I am even aware of watching back-to-back episodes of shows on Netflix, calling it “down time” or a break between tasks, when I could (and probably should) cap it at one or two and move on to something more productive or more fulfilling. This weekend I was more conscious of how I spent my time, and while I did still watch several episodes of my current shows, I didn’t plan the rest of my weekend around them, and I turned them off when I needed to get other, more constructive things accomplished. There are some things that are just worth investing more money in. I’m a naturally frugal person, so it’s sometimes almost physically painful to hand over a large sum of money for something (whether it’s objectively a large amount or just large for whatever I’m paying for in return). But I’m learning that there are instances in which I need to be able to see the value in paying more for higher-quality items that will last instead of going for cheaper options that will wear out or not be exactly what I was looking for. 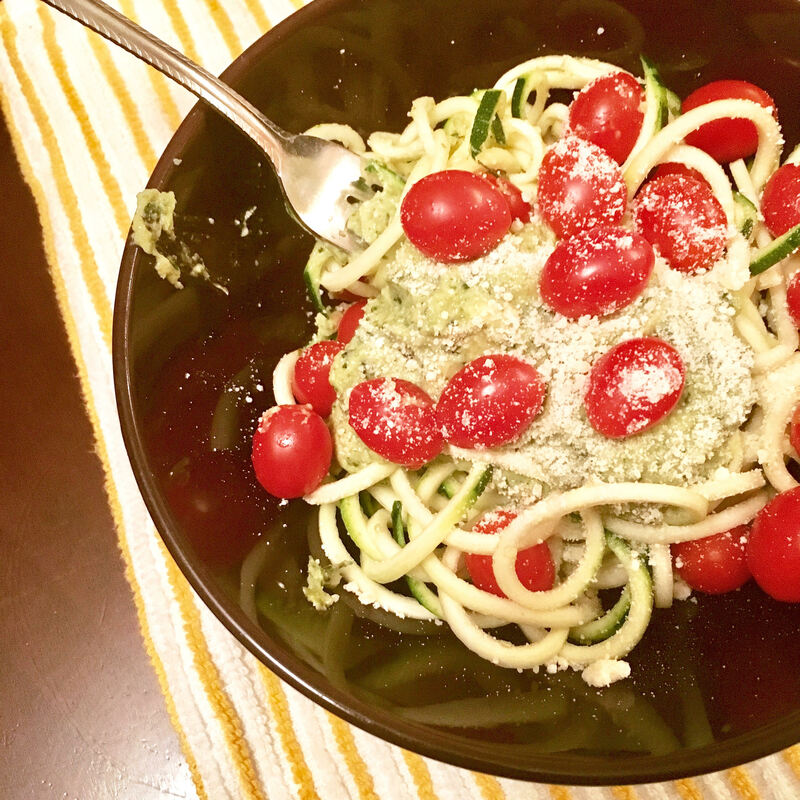 The spiralizer might just be my new favorite kitchen gadget. It’s so easy and so much fun! I’ve made zucchini noodles, sweet potato noodles, and sweet potato fries so far, and I look forward to using it to make more delicious concoctions. I love how fast it is, because as much as I LOVE cooking, I’ve been looking for ways to speed up the process because it sometimes feels like I spend all my time in the kitchen. I’m working on improving my Instagram photos (in terms of taking better ones and playing more with the settings) and posting more regularly. I really like Instagram, but always felt like I just wasn’t a good photographer. But after reading some tips and downloading the VSCO app for my phone (to use instead of the normal camera app), I feel like I’m making some progress! What have you been learning lately? I am also enjoying the book Joining Jesus on Mission- I found it really interesting his illustration of the apples falling off the tree when they are naturally ready & if you try to pick them too soon you will struggle. And same goes for people on their faith walk. I have also learned this month to start taking more time for myself. Saying no to other people in order to take that personal time is hard but I am realizing that I do need time for just me to pamper and to do some things I keep saying I want to do but haven’t made the time for. Thanks, Jackie! I liked that analogy from the book, too. And I’m glad you’re making time for self-care, even when it’s hard. Jessie, your first point is so true! You have to love yourself and dwell in God’s love for yourself amidst loving others! Love this! Thank you so much! I’m glad you enjoyed it!